City Camps and English Camps are day-camps, running from 9-5, and comprise of morning lessons, afternoon activities; such as games, drama, sports, and arts & crafts. They usually finish with a final show for the parents. Summer Camps are residential camps, usually held at hotels, and students reside there with tutors for the whole duration. Here days are longer, so there are more opportunities for excursions and evening activities, such as discos or campfires. Tutors receive an addition to their study grant due to the longer days. High School Campuses are similar to City Camps, but the curriculum and environment is catered specifically for High School students. These camps give students an opportunity to explore and use their language in creative ways through real-life simulations. 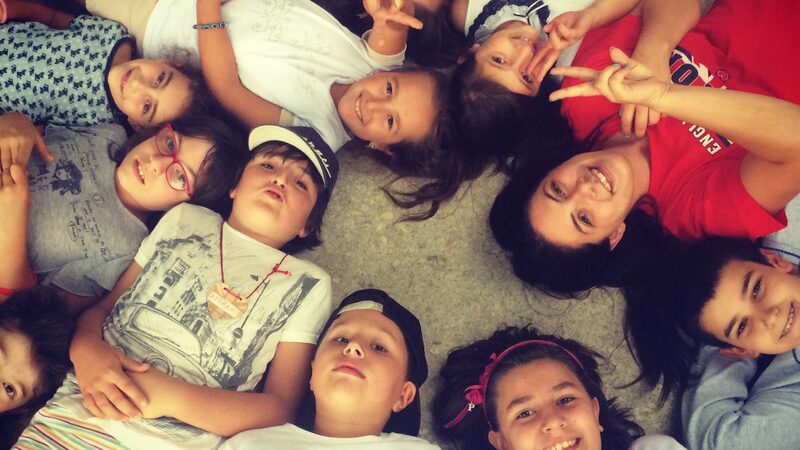 For more information about our Summer Camps visit “TEFL.TP Programme”.